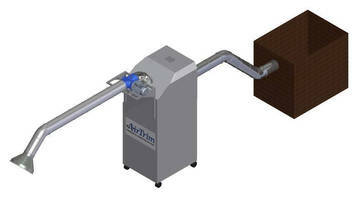 Portable Trim Collection Unit automates matrix removal. 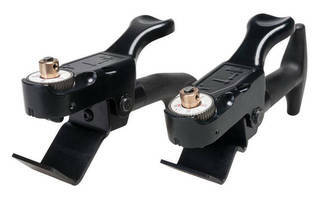 Trim Cutters/Removal Solutions come as standard and custom. 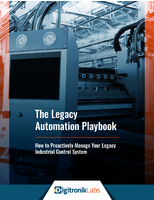 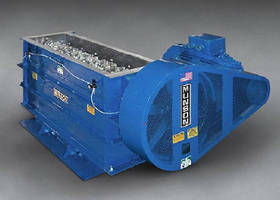 Pneumatic system trim and waste handling solutions are available for paper, plastic, film, and foil converting industries. 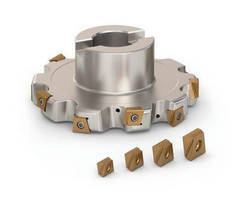 In addition to 7 standard cutter models, cutter rebuild services are also available. 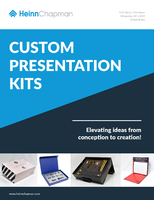 Design capabilityÃ‚- provides special sized trim cutters for unique applications. 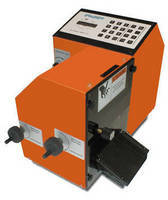 Portable, compact trim removal systems are also available. 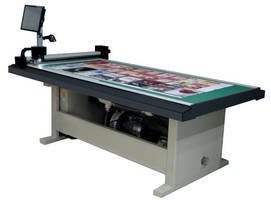 Digital Cutting Machine handles diverse materials and operations. 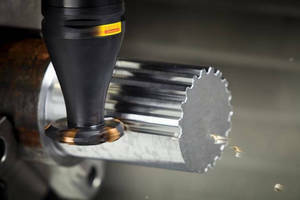 Multi-Material Cutter offers max cutting force of 600 lb.